Believed by many to be a relic of past centuries, tuberculosis (lat. Phthisis) causes more deaths than any other infectious disease including HIV/AIDs. In 2015 there were an estimated 10.4 million new cases of TB and 1.4 million deaths from the disease. The bacterium causing TB (Mycobacterium tuberculosis) is becoming increasingly resistant to current therapies, meaning there is an urgent need to develop new TB drugs. In 2015 an estimated 480,000 cases were unresponsive to the two major drugs used to treat TB. 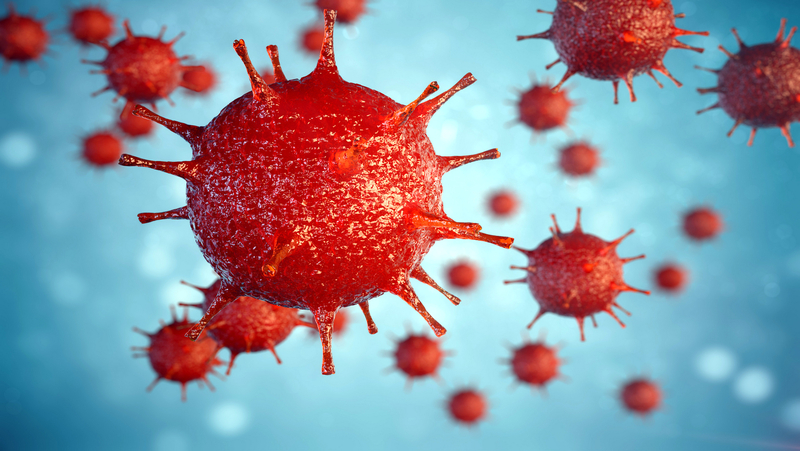 It is estimated more than 250,000 TB deaths were from drug-resistant infections. 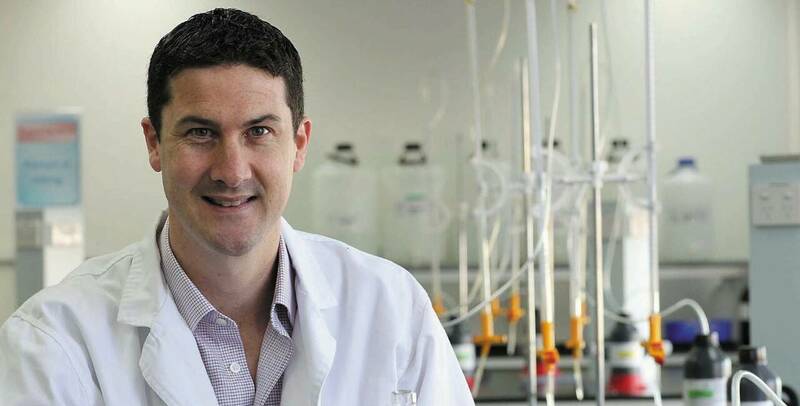 An international collaboration led by University Professors Richard Payne, from the School of Chemistry, and Warwick Britton, from the Sydney Medical School and the Centenary Institute, has discovered a new compound which could translate into a new drug lead for TB. The group was drawn to soil bacteria compounds known to effectively prevent other bacteria growing around them. Using synthetic chemistry the researchers were able to recreate these compounds with structural variations, turning them into more potent compounds called analogues. When tested in a containment laboratory these analogues proved to be effective killers of Mycobacterium tuberculosis. Professor Payne explained that these analogues inhibit the action of a key protein needed to build a protective cell wall around the bacterium. Without a cell wall, the bacterium dies. This wall-building protein is not targeted by currently available drugs. The analogues also effectively killed TB-causing bacteria inside macrophages, the cells in which the bacteria live in human lungs. Professor Payne emphasized that the findings are the starting point for a new TB drug. Planning for further testing and safety studies is underway. The research was done in collaboration with Colorado State University in the USA, Simon Fraser University in Canada, Warwick University in the UK, Monash University and the University of Queensland. It was funded by Australia’s National Health and Medical Research Council (NHMRC).